This claret is loaded with plump black fruit, sweet velvety tannins and well balanced acidity. 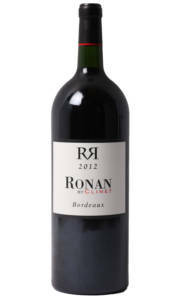 Ronan by Clinet 2012 delivers great value for money and is certainly a crowd pleaser with its rich, beautifully textured fruit and long ripe finish. £21.95 More info & buy	Chateau Capet Duverger 2010 boasts classic Bordeaux aromas of cedar infused blackcurrant, toasty vanilla, cigar box and dried tobacco. The 2010 vintage is renowned for its concentration and richness, and these characteristics certainly aren't missing in this wine. Silky tannins and nicely weighted acidity provide the structure to support a sumptuous core of classy black fruit, which is wrapped in a gorgeous streak of toasty oak. 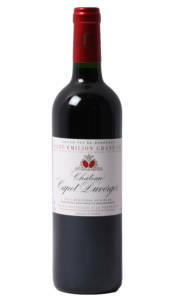 This is classic right bank Bordeaux, and despite the power of the vintage, this wine is certainly approachable now. 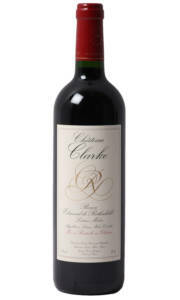 £32.50 More info & buy	This claret is loaded with plump black fruit, sweet velvety tannins and well balanced acidity. 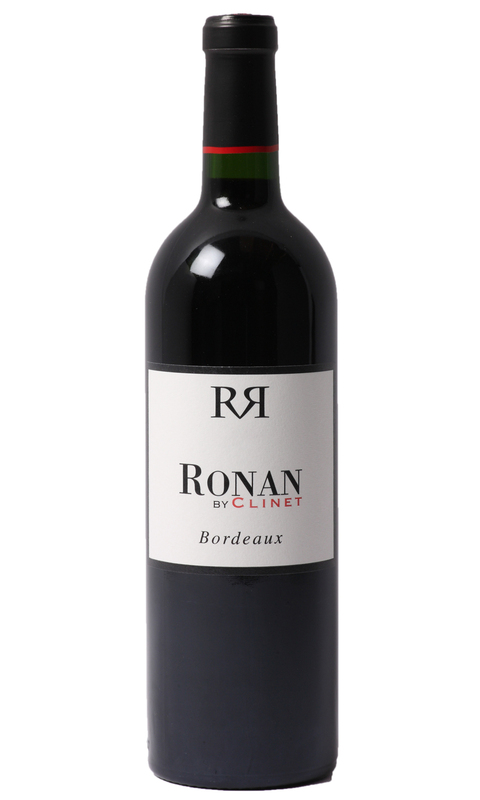 Ronan by Clinet 2012 delivers great value for money and is certainly a crowd pleaser with its rich, beautifully textured fruit and long ripe finish. This magnum format will continue to drink well for several years. It is advised that you decant this vintage for an hour to reveal its true potential.